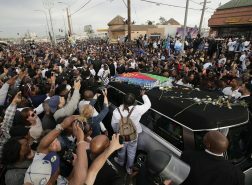 As if his impact isn’t already felt in his neighborhood, Nipsey Hussle’s name will forever live on in Los Angeles. 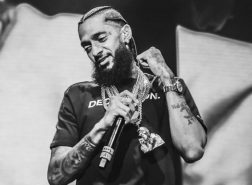 Yesterday, South Los Angeles City Councilman Marqueece Harris-Dawson announced that the intersection of Crenshaw Boulevard and West Slauson Avenue will be renamed Ermias “Nipsey Hussle” Asghedom Square, in honor of the late rapper and entrepreneur. 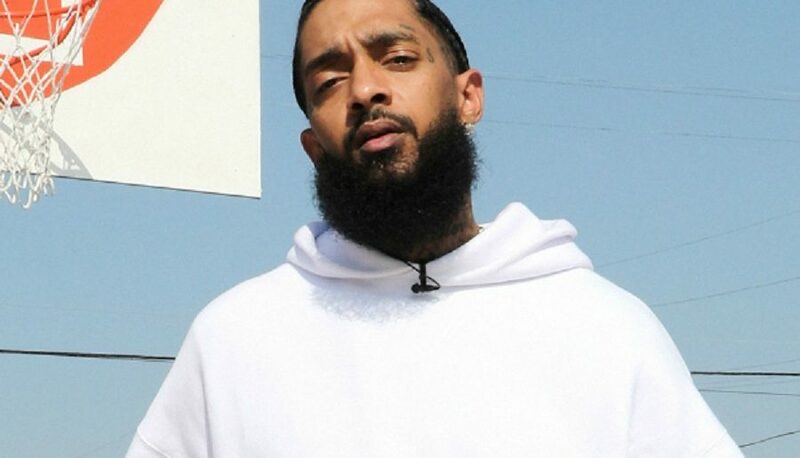 A petition to rename the intersection circulated shortly after Nipsey’s passing last month (Mar. 31) and amassed over 500,000 signatures from around the globe. The intersection of Crenshaw Boulevard and West Slauson Avenue is where Nipsey used to hustle his CDs, where he opened his Marathon Clothing store (among other businesses to restore jobs in the community), and where he was tragically gunned down. 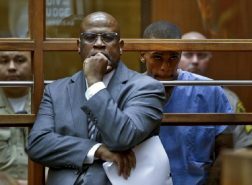 According to the Los Angeles Sentinel, the Los Angeles City Council will also adjourn the Council meeting by adding Nipsey’s contributions to the city of Los Angeles into the public record.